STEP 1: Start with the KAATSU Cycle on the arms at an average Base SKU and average Optimal SKU (e.g., if your Optimal SKU is 250 SKU, start with an SKU of 220-230). Do 1 – 2 more KAATSU Cycles on the arms as a warm-up. 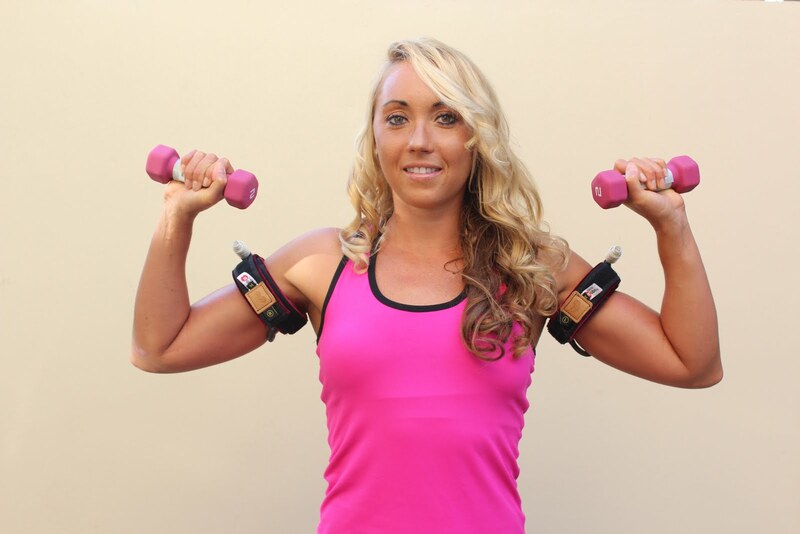 STEP 2: Set the appropriate Base SKU and Optimal SKU on the arms and do either the KAATSU 3-point Exercises for the arms* or a specific upper body workout with the KAATSU Arm Bands on. If the KAATSU 3-point Exercises are done, do 3 sets each of (1) hand clenches (optionally with hand grips), (2) bicep curls (optionally with light resistance), and (3) triceps extensions (optimally with light resistance) until muscular failure. STEP 3: Remove KAATSU Arm Bands and place KAATSU Leg Bands on to begin the KAATSU Cycle on the legs. STEP 4: Do one normal KAATSU Cycle (i.e., 8 cycles of 20 seconds pressure on + 5 seconds pressure off). STEP 5: Do 3 – 5 modified KAATSU Cycles of 60 seconds pressure on + 20 seconds pressure off at the highest Base SKU and Optimal SKU as possible. 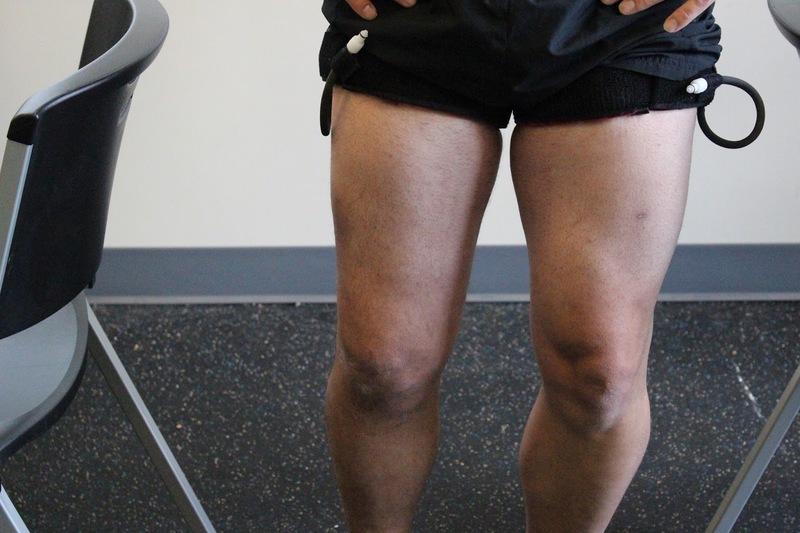 STEP 6: Do the KAATSU 3-point Exercises for the legs or 3 sets of (a) heel raises, (b) standing hamstring curls, and (c) non-lock partial extension squats (both one-leg and two-leg if possible), and walking or other recommended movements as recommended by the physical therapist. 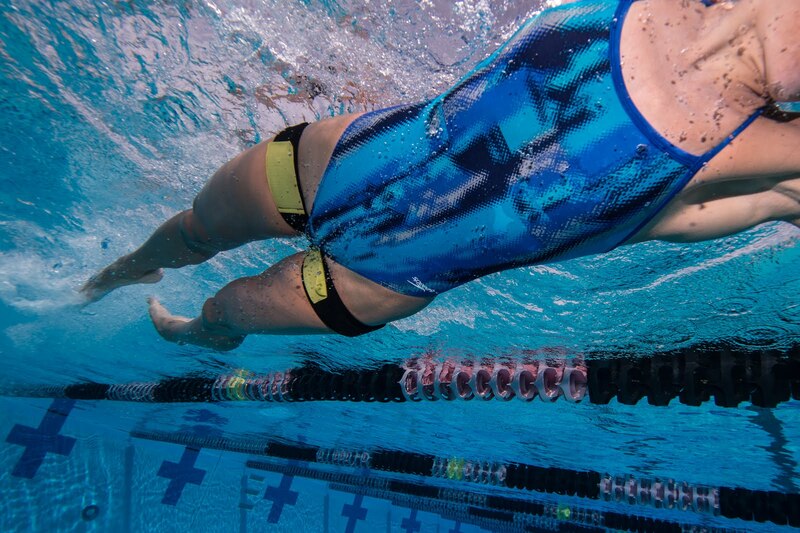 *If you can do over 40 repetitions before reaching failure, then the Base SKU and Optimal SKU are too low. Increase the Base SKU or Optimal SKU so ideally the number of repetitions on the first set is 30 repetitions before failure. *Always breathe throughout the KAATSU exercises and remain well-hydrated. *Always go to muscle failure on each set. 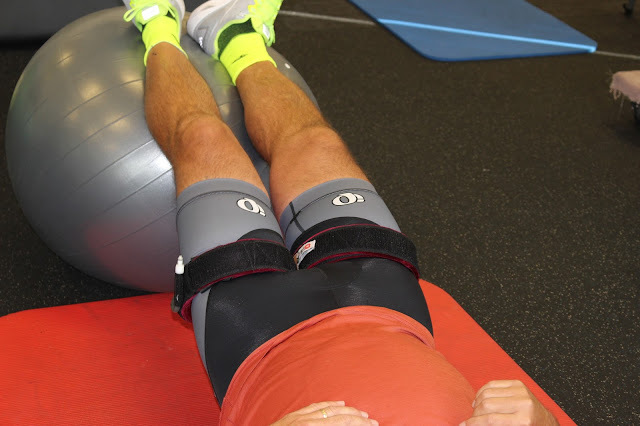 On the last set of each exercise, muscular failure should come quickly. *A disturbance of homeostasis will occur and muscular discomfort will be significant. *Because KAATSU has systemic effects, it is recommended to also do KAATSU on the arms in addition to the legs. Photos courtesy of the SG Performance Center in Park City, Utah. 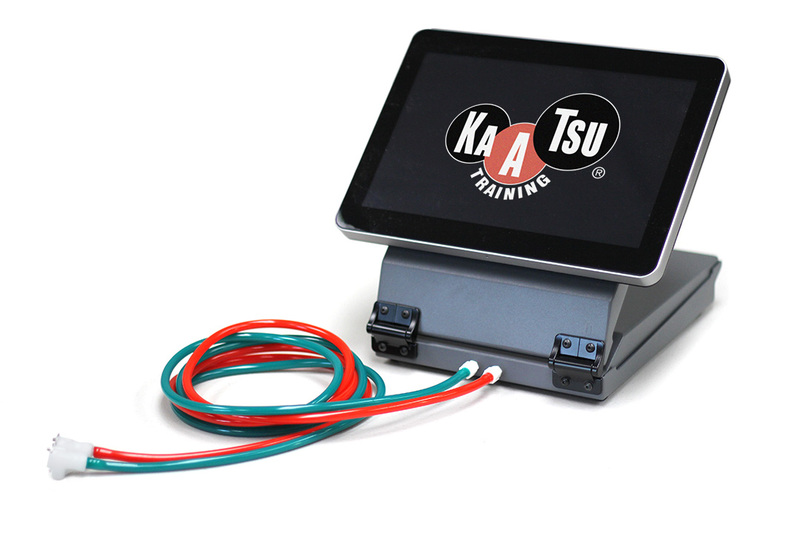 Is Motor Learning Enhanced With KAATSU?